The Cruiser Class is comprised of keelboats of different tyes and sizes, ranging from approximately 18’ to 30’, and including Beneteau Firsts, Dragons, Folkboats, J24s, Shipman 28s and others. Racing is competitive and regulated by a club handicap system. 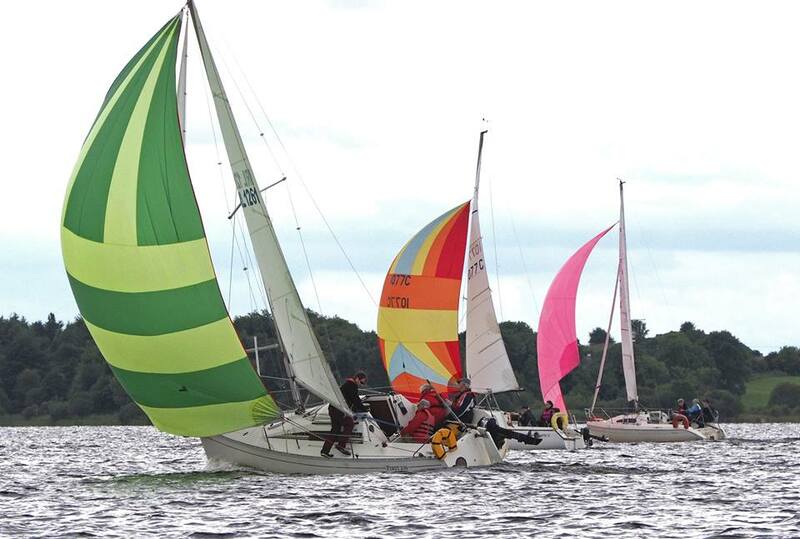 It takes place approximately every second week from April to October, apart from August, when the Class partakes actively in the LRYC Regatta. Each day’s racing is usually followed by a social gathering in the clubhouse bar. A short race is also arranged each Wednesday evening in June and July and this is followed by a Club “Bring your own” BBQ at the clubhouse. The ethos of the Cruiser Class is fun. Each member can decide to make it as competitive or non-competitive as they wish. New sailors and crew are welcome. Racing boats often need crew and we try never to leave ashore anyone who turns up on the jetty.